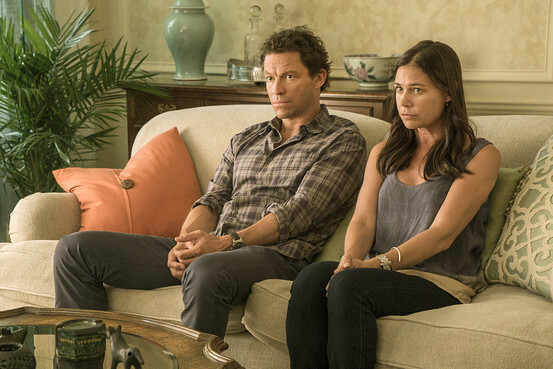 A new season of “The Affair,” is now airing on Showtime. For those who were curious about the scenes in the first season, we have put together a map including most of the locations and what happened there. For those who have not seen the series, there are spoilers ahead, so be forewarned. 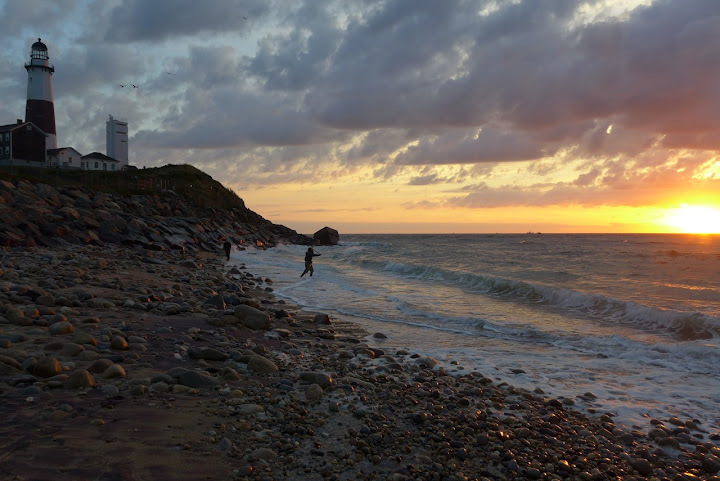 Janis Hewitt, a senior writer, fan of the show, and an encyclopedia of all things Montauk, has broken down the episodes that feature local settings and those that claim to and don’t, as well as any other continuity issues from fiction to fact. Although the first episode of Season Two has no scenes set on the South Fork, rest assured, we will be watching and tracking any new scenes that feature familiar locations. The map can be used in two ways. The text below highlights the scenes that were filmed in the Montauk and East Hampton areas or claim to be actual South Fork locations but were filmed elsewhere. Names of the locations are on the map key and can be clicked for a description. The markers on the map can also be clicked for description of the scene that used or referred to the locations. Despite our best efforts, there are a few locations that are not recognizable to us and may or may not have been filmed in the immediate area. They are the Butlers' house, the bar called the End, Phoebe's house, and Oscar's house. We welcome your suggestions for these. From there they head to Helen’s parents' house. 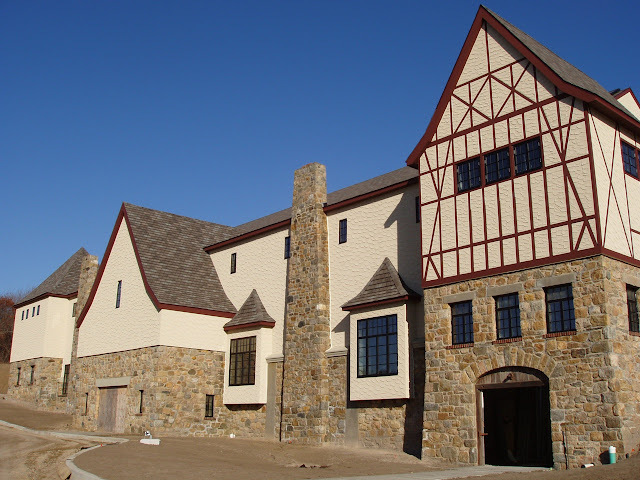 The Butler house does not appear to be in Montauk and real estate agents have confirmed this. Noah can’t sleep the first night and heads off to the beach, where Alison’s family is having a bonfire. In the left corner is the Montauk Lighthouse, but it was added to the frame in editing because that is not the beach at Turtle Cove (see Turtle Cove marker). He walks her home to a house that’s supposed to be in Ditch Plain but is actually on Marine Boulevard in Amagansett. After leaving the cemetery, which is not Montauk, she goes to her husband’s family-owned ranch, which for the show is called Lockhart Ranch, but is really Deep Hollow Ranch in Montauk. The ranch house where they meet for dinner is not part of Deep Hollow, not even near the property. In first scene Noah is seen jogging east on Industrial Road past Fort Pond. To his right on the south side of the road is the Surf Lodge. From there, the camera cuts and he is next seen running on the docks behind Salivar's and Swallow East. The farmers market in the series was not shot in a farmers market here. 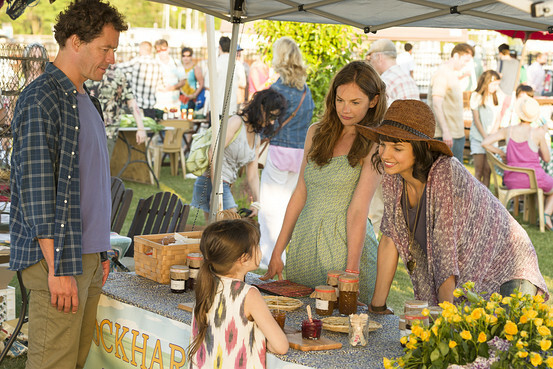 When he returns to his in-laws's house, the family decides to go to a farmer’s market for flowers. They drive east, past the ranch, to get there but there is no farmer’s market near the Lighthouse. That’s when they stop at the ranch and his son Martin gets job as a ranch hand. In first scene she’s seen riding her bike on the same path on Industrial Road that Noah took, but she turns north to ride down to docks. She picks up a cooler and rides her bike back to the Montauk train station, which has been transformed from the Montauk Artists’ Association’s Depot Gallery to a taxi depot. In the same frame she passes the Montauk Playhouse Community Center. She goes inside with the cooler. It’s not the real interior. When she goes to work she and another waitress are asked if they want to work a catered event later that night at the Butler residence. Noah and Alison meet at the cocktail party and go down to a beach that is not Montauk. The trees on the beach are not typical of trees on Montauk beaches, if there are any. Noah meets with Harry, his new agent, and then goes to the Montauk Library, which is not the real Montauk Library. He meets Alison there and asks for a tour of the island, although Montauk is not an island. They go to dock area near the Viking Dock, which is easy to find by the large whale's tail that hangs near the entrance. When a boat mate catches Noah and Alison kissing, he asks her if they could go somewhere quiet and she brings him to a large grassy area with one long, lighted dock, which is located at the Montauk Yacht Club villas. When they part, she invites him to a town hall meeting later that night at the Montauk Firehouse, but it is not the actual firehouse. The locals are all up in arms about Oscar’s plan for a bowling alley on the property next to the Lobster Roll. Alison asks for her job back at a hospital that is not Southampton Hospital. She sees a little boy vomiting and decides she can’t work with children. She uses her ex boss's pass to slip into a room and grabs a bunch of bandages. Next she is seen running down the sandy path to the real Turtle Cove, just west of the Lighthouse. She sits on the rock and cuts herself. Episode 4 – Noah and Alison take the Viking Superstar ferry to Block Island, all real. Everything on Block Island was shown as it actually is. They have ice cream before going out to the bluffs and to do some shopping on the main street. 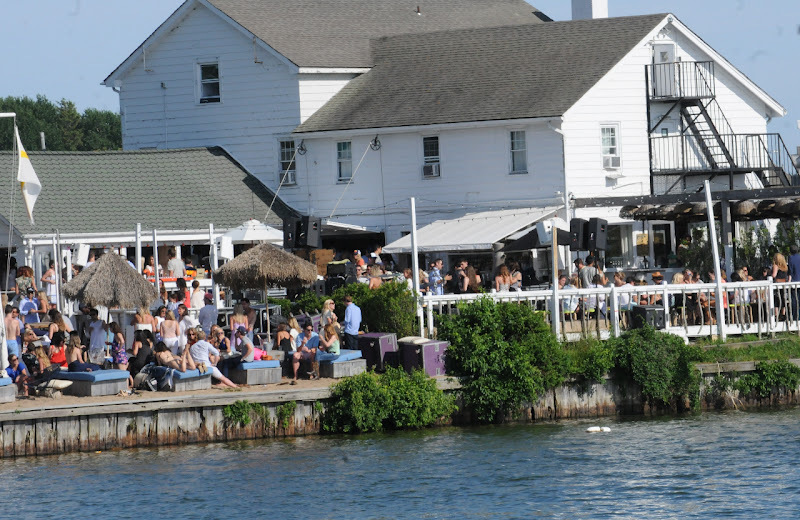 They then have drinks before checking in to a room at the Inn at Old Harbor, right near the ice cream shop and on the east side of the island near Ballard's. When they return to the Viking Dock, she has trouble unlocking her bike, which is behind the Viking’s office, near an exhibit of fish. She breaks down, crying, and he puts the bike in his minivan to drive her home. That’s when she finally tells him that she had a son. All of this is done while they’re sitting in the parking lot of the Montauk Lighthouse. Episode 5 - When they’re at Phoebe’s house, which doesn’t look like an area in Montauk, she gets the call about her grandmother and runs off to the nursing home. That’s when her mother arrives. None of that is out here. Afterward, Alison and Noah meet up at the cottage. As he’s leaving her mother arrives. Then they go to the Lockhart Ranch for dinner. Episode 6 - Noah meets his friend Max at a place called the End, partially filmed at the Surf Lodge. The exterior and interior of the bar is not at the Surf Lodge, but the motel room is, with large numbers on the doors from old surfing contests. When Alison leaves in the morning, she rides her bike out of the Surf Lodge parking lot and turns left to docks, but somehow ends up riding along the beach on Old Montauk Highway to get to the docks on the bay. Noah follows her and sees her pick up her cooler and ride the bike back on Edgemere Road to the taxi depot. On the way she passes Ciao by the Beach, a restaurant there. The Solloway family goes back to the Lobster Roll for lunch. 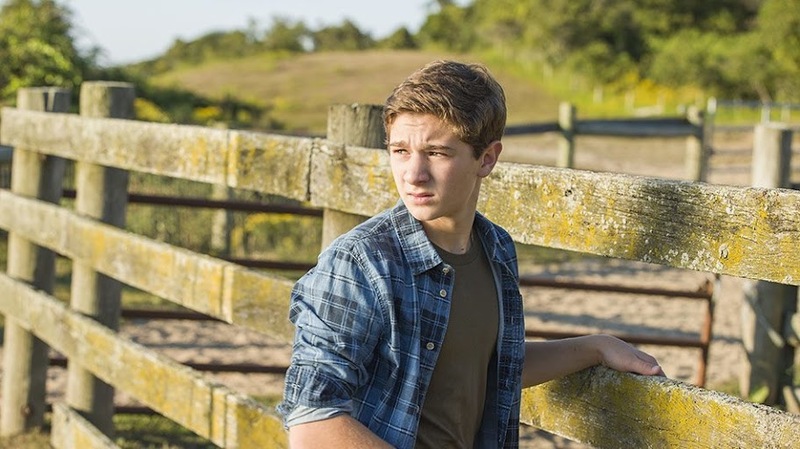 Episode 7 - Noah and Martin drive to the ranch for him to apologize, then Noah drives to the Lobster Roll to leave a note for Alison in her bike basket. Then it's back to Brooklyn. A detective is shown studying the boat and a sign that says "The End." There's no place here called that. The building shown is not the Surf Lodge or any other place out here. Alison is seen riding her bike to the ranch, all authentic, but the ranch house doesn't exist. Oscar's house is not familiar. Episode 8 - The Solloways fight in therapist's office about Noah attending the literary festival with Bruce Butler. He goes and sees Alison, who has been hired as a server by the caterer. The festival building is not in Montauk. He drives her to hospital (not Southampton Hospital) to see her grandmother after she's had a heart attack. The hospital is not in Montauk either, but when Noah and Alison leave after her grandmother dies, they drive east through downtown Montauk, past local shops just west of the Shagwong, to the Lighthouse parking lot, which is all geographically correct. The detective watches Noah leave a place that appears to be a motel or club, but it is not a Montauk establishment. Episode 9 - Noah gets a flat and runs into Oscar 0n Lazy Point. Oscar calls for help. Alison meets Oscar in a bar with beveled glass, unusual if it is from a business here. If it is a bar here, we'd like to know. When she returns from the city, she drives east across a snow-swept Napeague scene. She has a fight with Cole's mother and then cuts herself at Lazy Point, near the osprey nest. 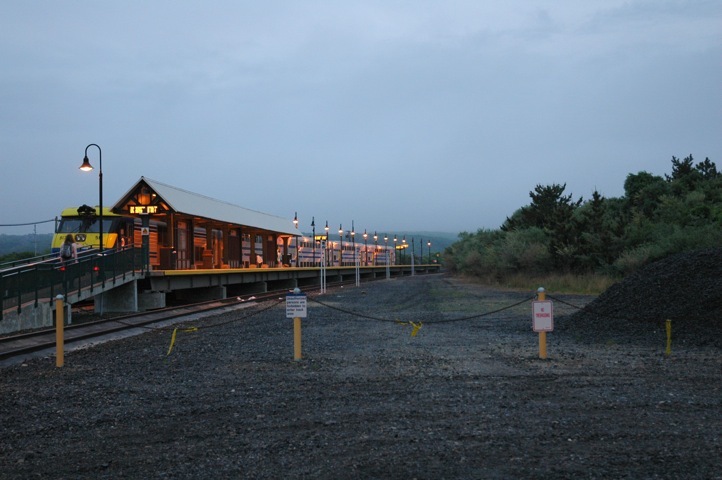 All train station scenes are of the Montauk train station. When she tries to drown herself, it's on the beach at Napeague. The radio tower is in the background. Episode 10 - On the way to Montauk, Noah sees Alison and Cole at the train station. Aside from that, the episode features mostly city scenes, but when she's reminiscing with Phoebe about the time she realized she was in love with Noah, there are flashbacks of the grassy area at the villas at the Montauk Yacht Club. 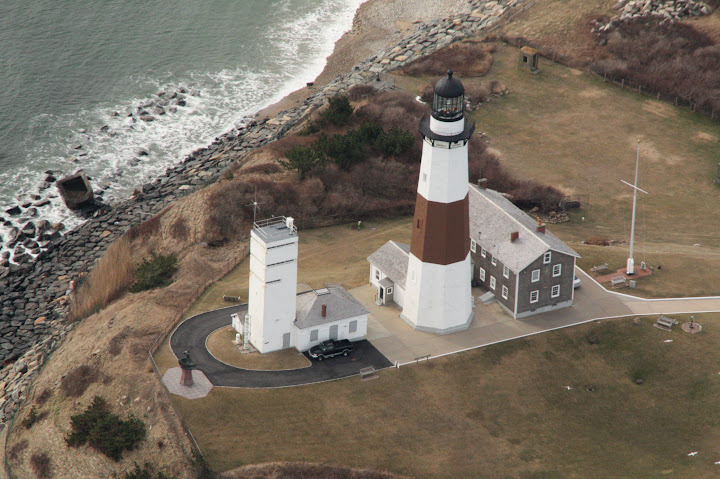 Episode 1-The series began its second season away from Montauk and the South Fork, focusing on New York City and other locations. The story had been told from two perspectives in Season One, those of Noah and Alison. In this episode the viewpoint expands to Helen, whose perspective is shared in this episode with Noah. The first part, told from Alison's perspective does not include any Montauk scenes as she has moved away in this season. Cole is still living in the house, which according to the series is in Ditch Plain, but is really on Marine Boulevard in Amagansett. 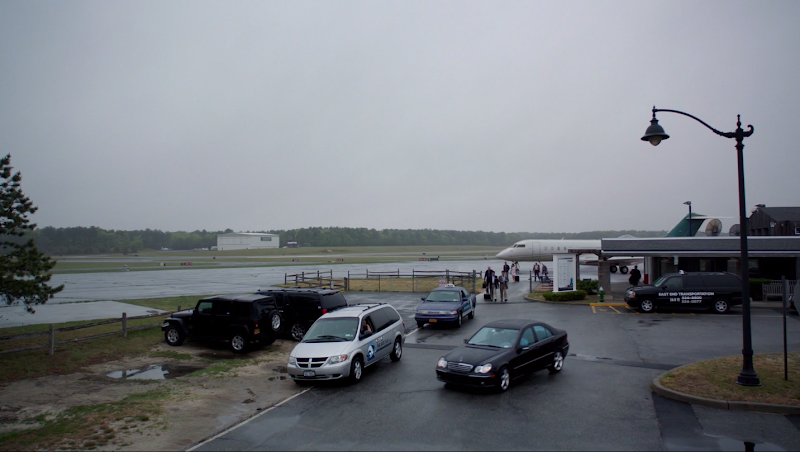 His part opens at the East Hampton Airport, which was filmed at the airport. He is driving a cab and his fare turns out to be Bruce Butler, Helen's father. He asks for an address in Montauk, 64 Elizabeth Lane. There is no Elizabeth Lane, but there is an Elizabeth Place near Fort Pond and the Montauk School. The house he takes him to may or may not be from the South Fork. If anyone recognizes it, please let us know. He returns to the train station, which, for the series, is also the taxi service office. Later he picks up a woman from a downtown scene at night that might or might not be Montauk. She asks to go to East Hampton to "the Polo Club," which doesn't exist. She never makes it, anyway, as she has overindulged and must pull over to get sick on the shoulder. Back at the house, he finds Alison's friend Jane packing her things. He convinces her to let him take them to her. 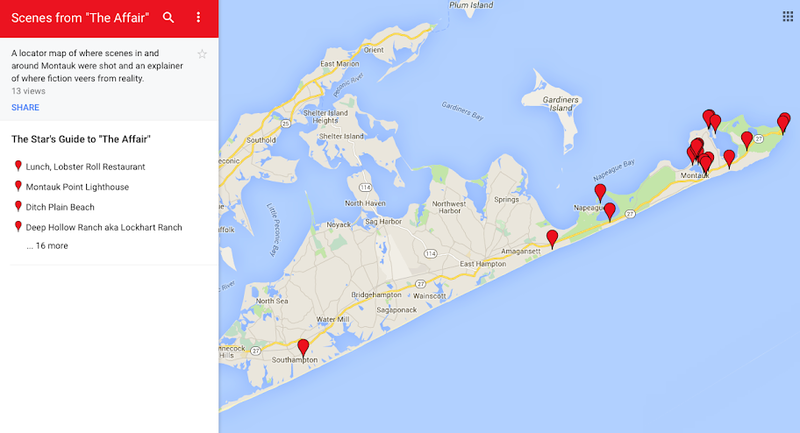 The rest of the episode occurs away from Montauk. Episode 3-There are no scenes shot in Montauk or East Hampton in this episode.